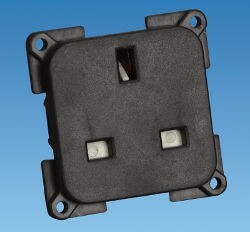 Slimline 2 way faceplate with square edges for C-Line modular socket system. 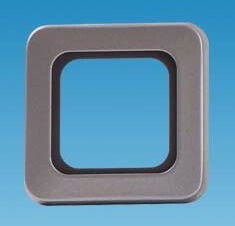 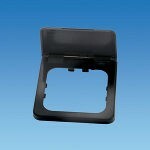 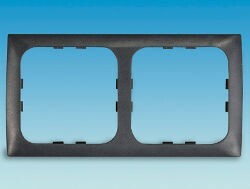 Clip-on surround and flap cover to fit C-Line sockets and cover the socket face when not in use. 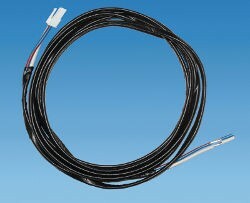 10m long Caravan mains connection cable with round 3 pin plug and socket for connecting caravan to mains supply on the campsite. 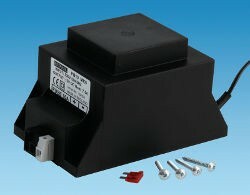 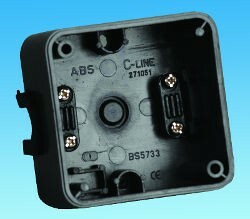 Square Back Box for C-Line modular socket system. 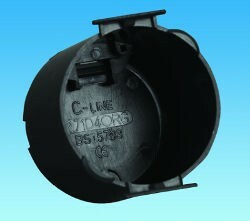 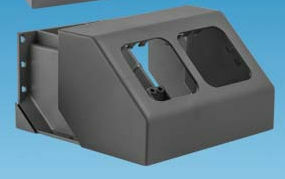 For surface mounting on the caravan wall or bulkhead of the range of C-Line sockets, switches and outlets. 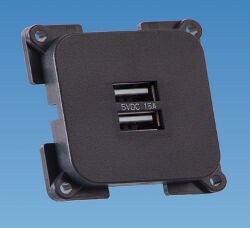 Twin USB outlet socket for C-Line modular socket system. 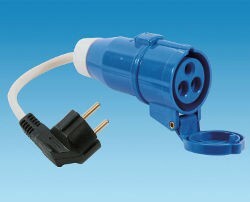 1 x 1A and 1 x 2.1A outlet to charge phone, tablet or other USB device.